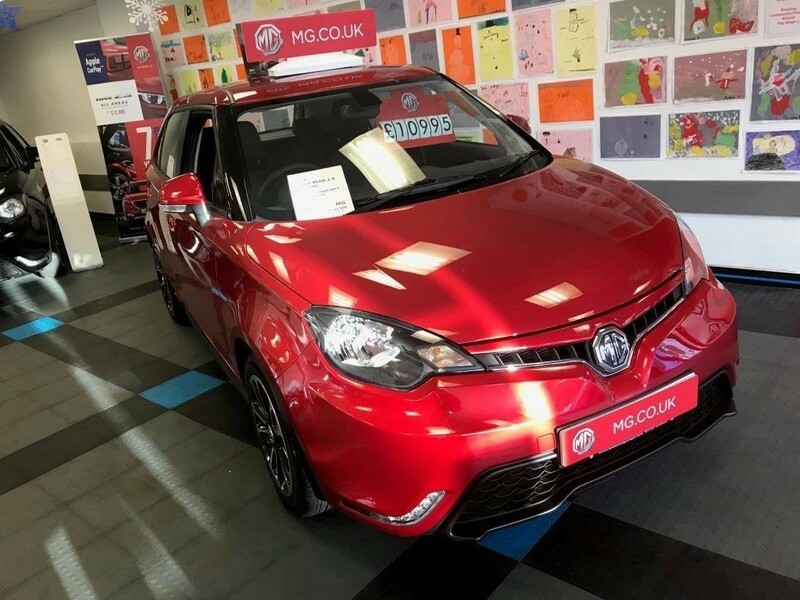 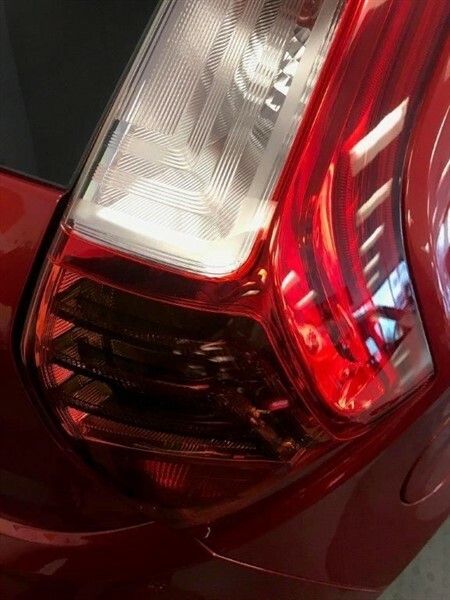 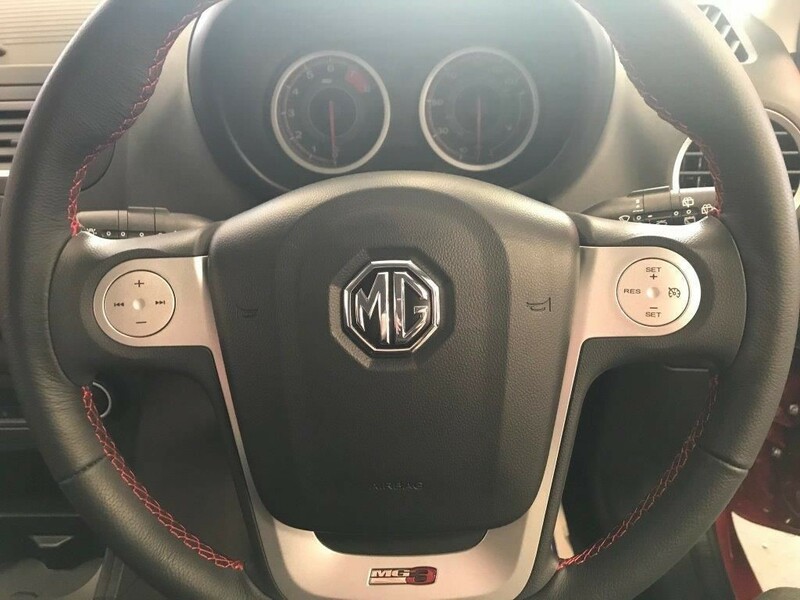 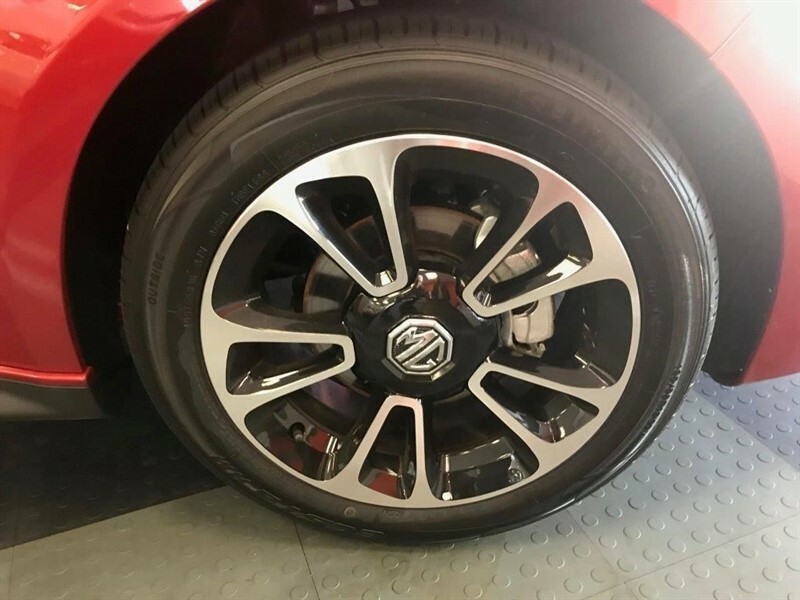 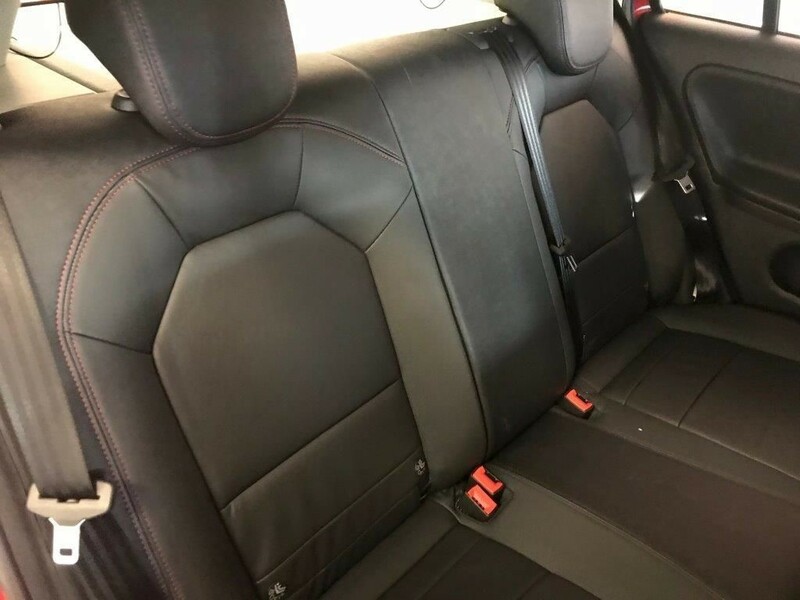 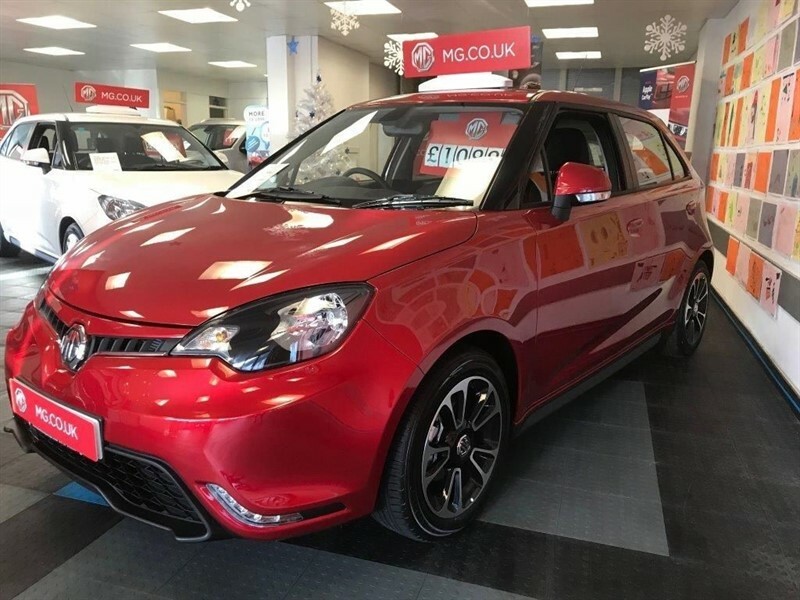 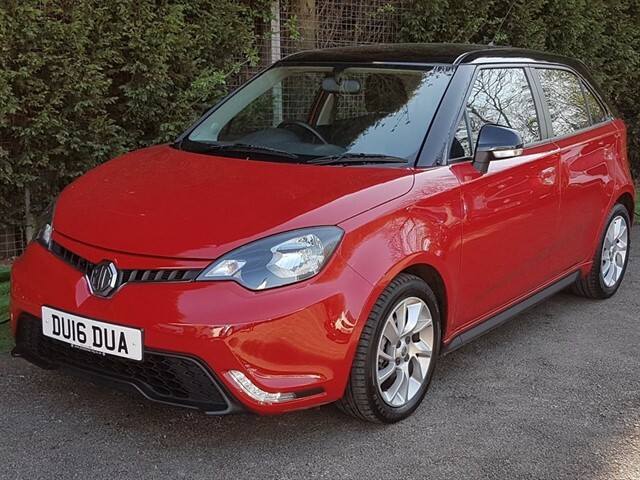 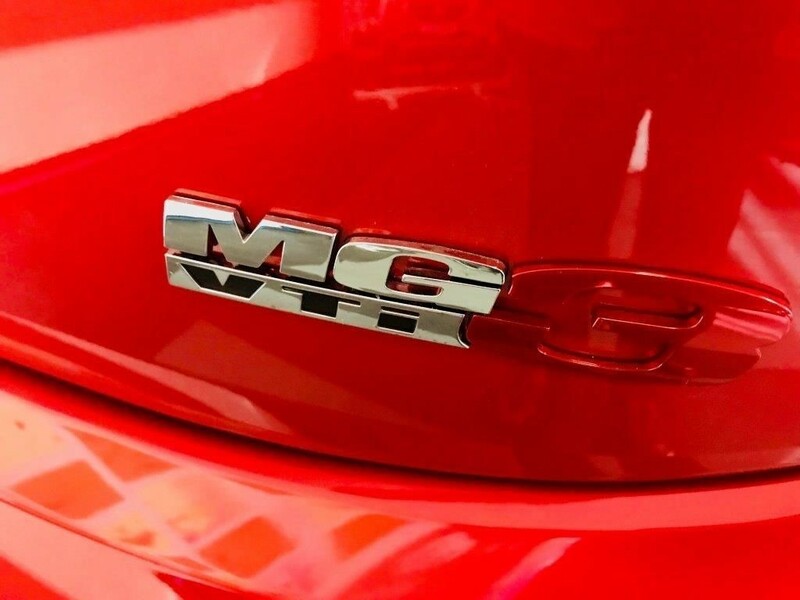 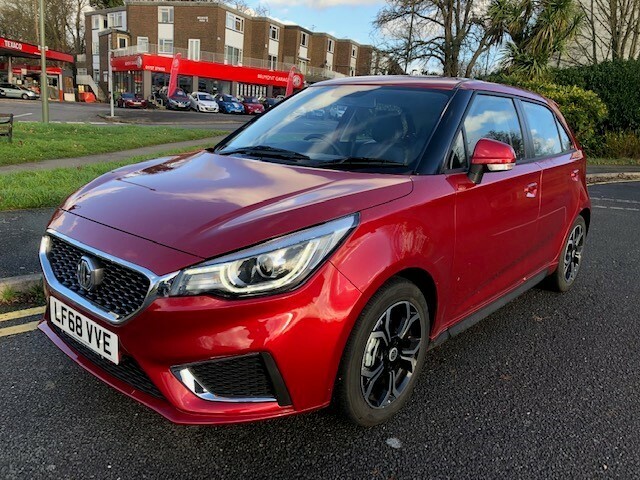 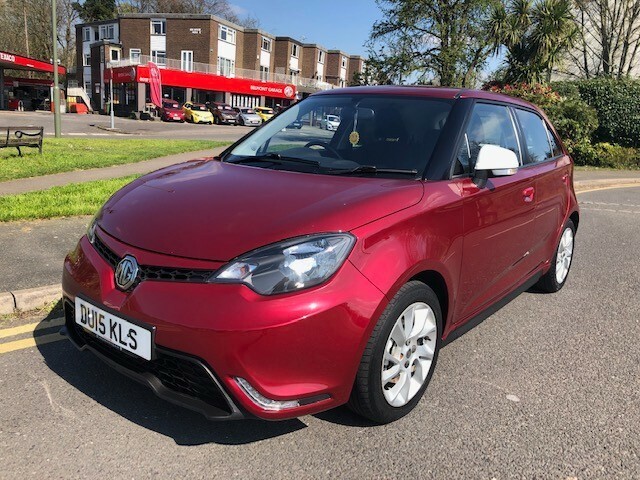 Offering the Top Of The Range MG3 1.5 STYLE PLUS VTI-TECH 5 Door Hatchback in the popular Ruby Red Metallic with the Luxury Black leather Interior with Red Stitching. 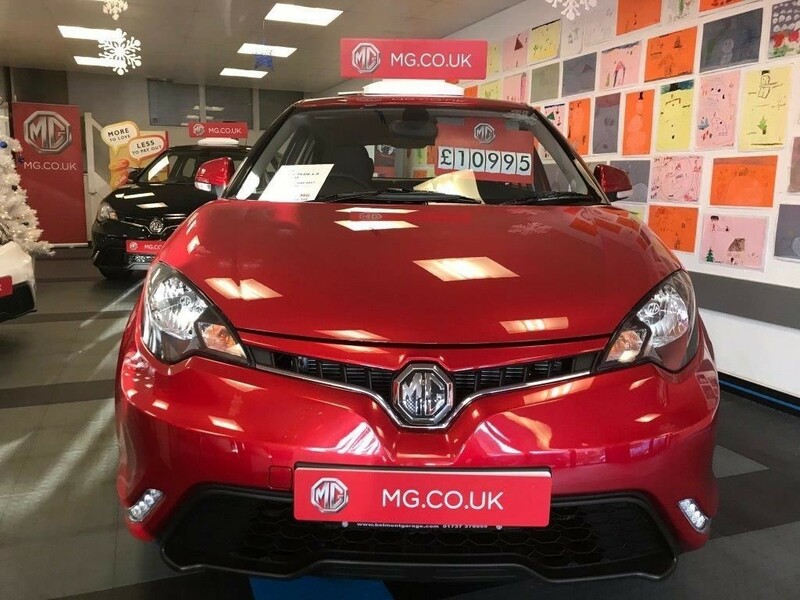 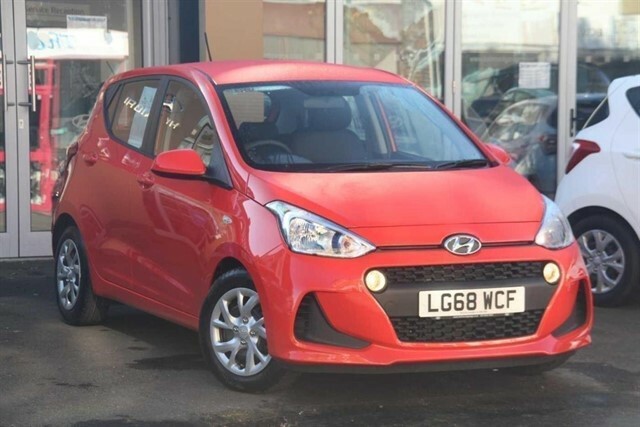 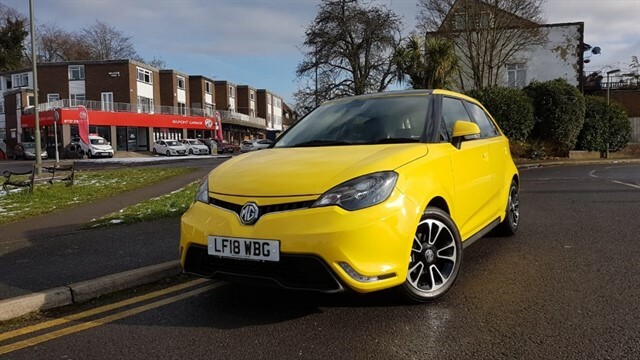 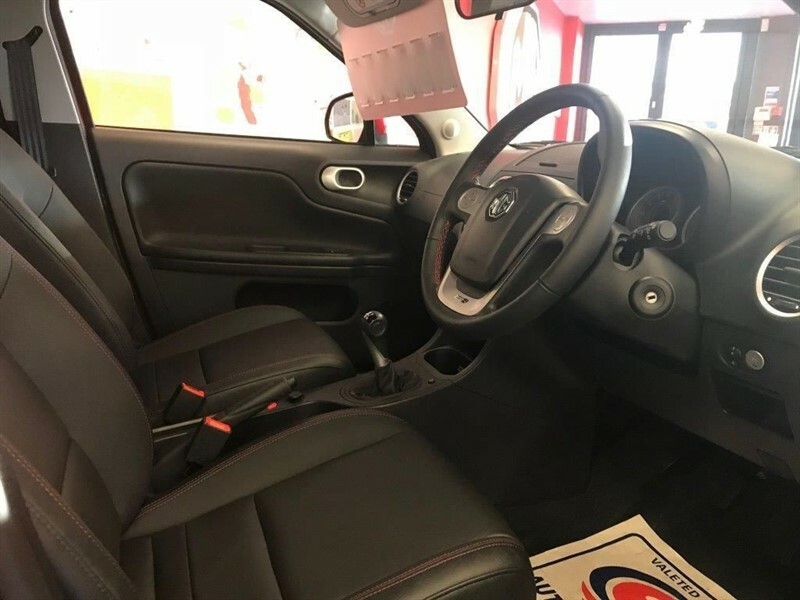 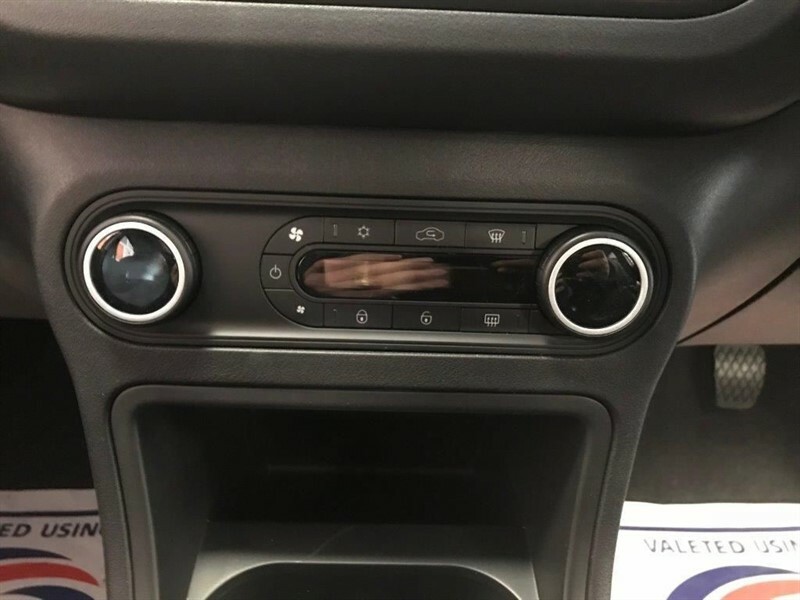 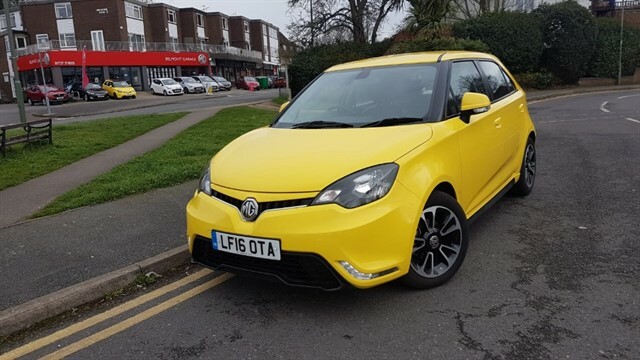 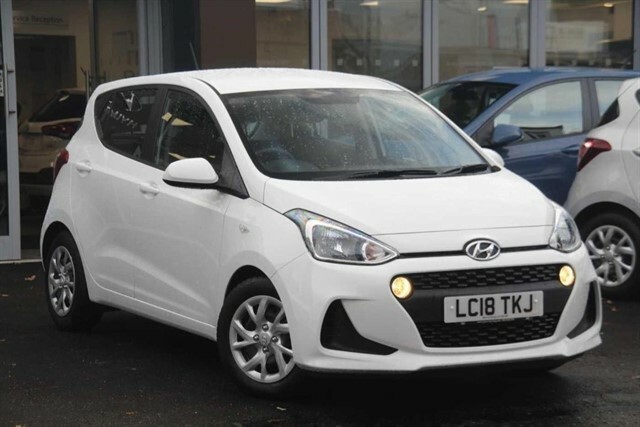 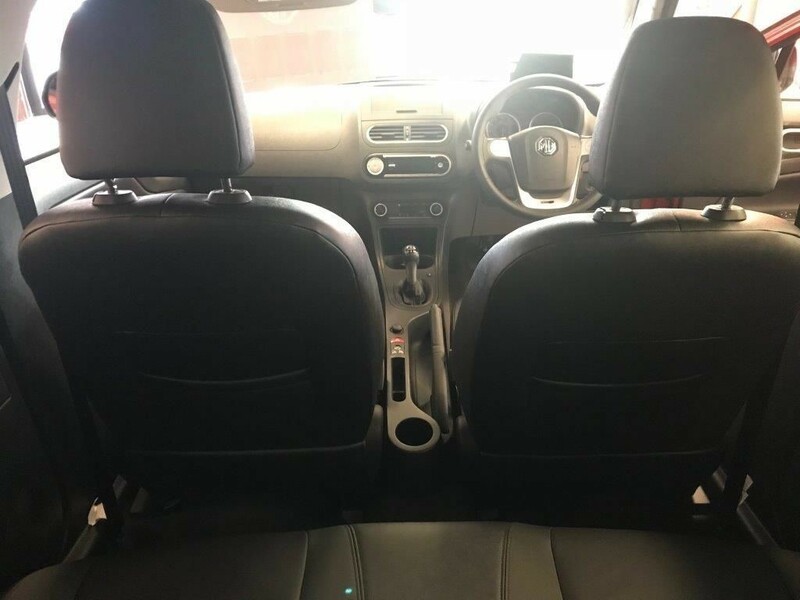 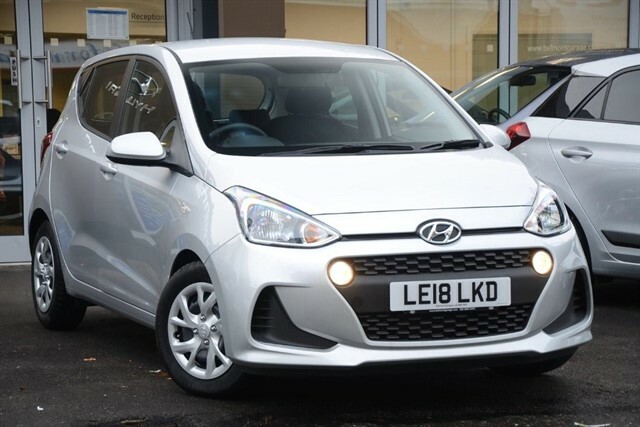 Vehicle has DAB Radio, Remote Locking, Alloy Wheels, Electric Front & Rear Windows, LED Daytime Running Lights, Front Spot Lamps, Stop Start Technology, Remaining 5 Year Parts & Labour Warranty as is Sold As New Condition. 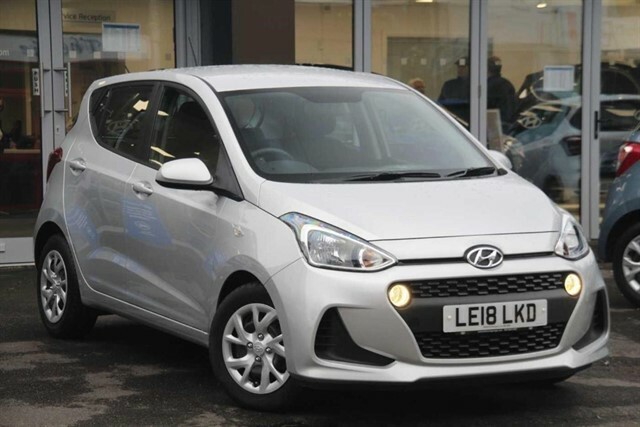 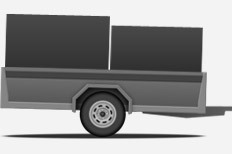 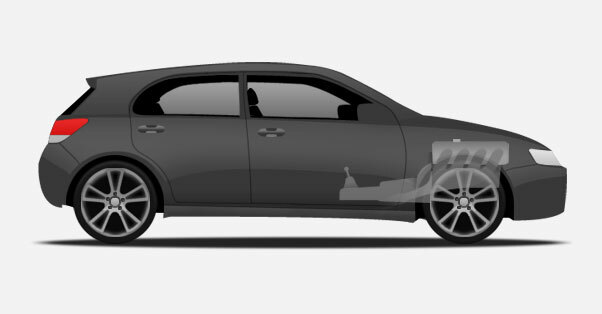 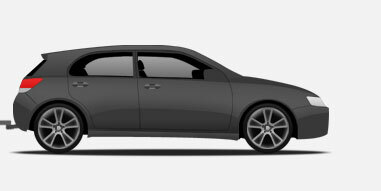 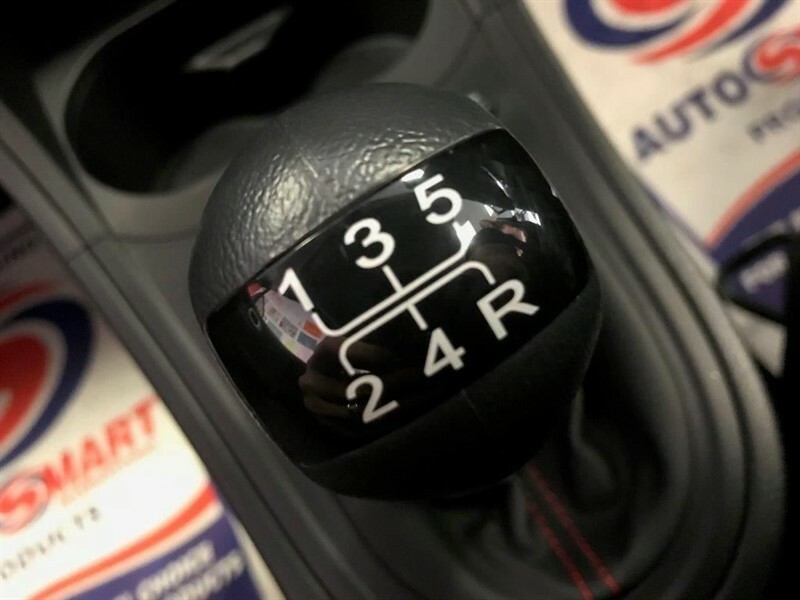 Pre registered vehicle are registered for administration purposes but never driven so technically you will be the 1st driver but save yourself a chunk of money on the RRP value. 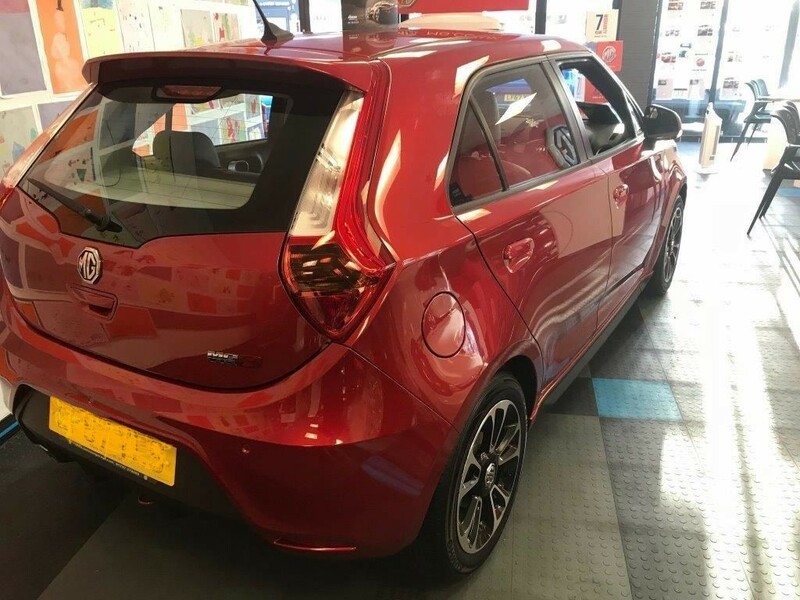 Come and have a drive !! 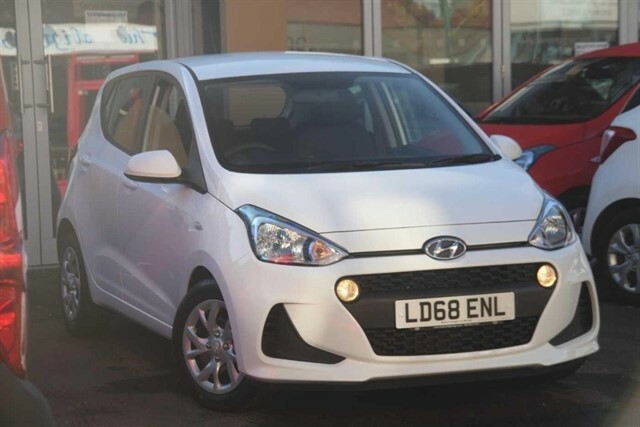 Part Exchange Welcome and we can arrange some very competitive Finance too. 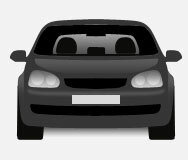 We are opposite the Famous Epsom Derby Racetrack.